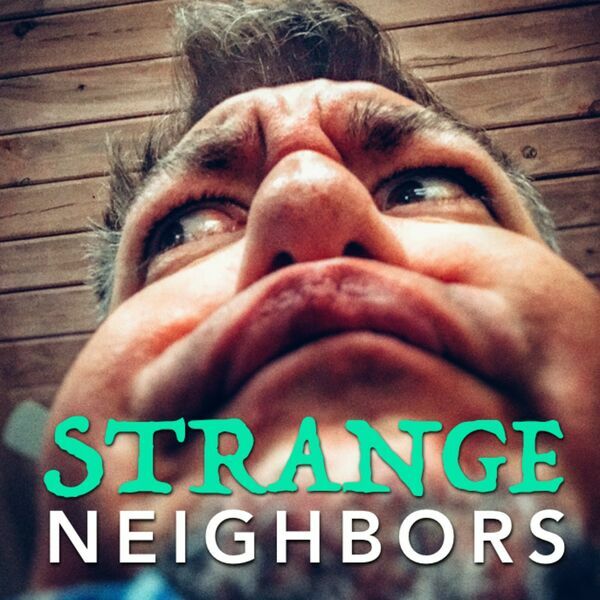 Strange Neighbors - 016 - Trailer Park Thursday! 016 - Trailer Park Thursday! Jesse's Strange Obsession with PAUL RUDD! Also, Jesse's recipe for Bantha Milkshakes.